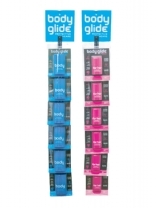 Clipstrips neatly display 6 units with a branded header and a metal hook, to place strips anywhere! Product not included. 1 Pack. 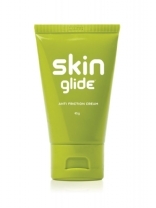 Anti chafe cream. 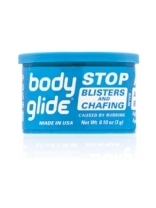 Protect hard-to-reach places with a silky smooth and moisture rich anti chafing barrier that resists the rubbing that causes chafing, blisters and painfully raw skin. Always dry, never messy. Unisex. RRP: £11.99 For everyday use.